This item is only available for in-store purchase. Stop by the store for a custom fitting or call us to place your order by phone: 504-407-2700. 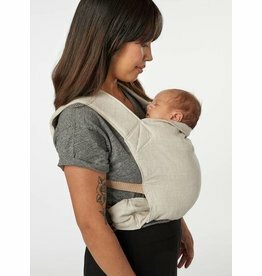 The most versatile carrier that allows you to nurture the connection with your little one. 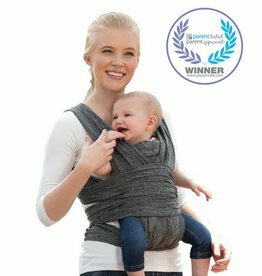 From the moment babies are born they love to connect with you and find that comfort while being worn in the ring sling. It is designed to be a custom fit each time it is worn and perfectly supports their body in a secure and ergonomic position. 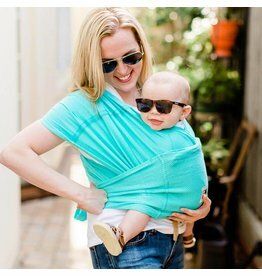 This sling can be worn in a variety of ways to carry your little one. Hand-crafted in San Diego. 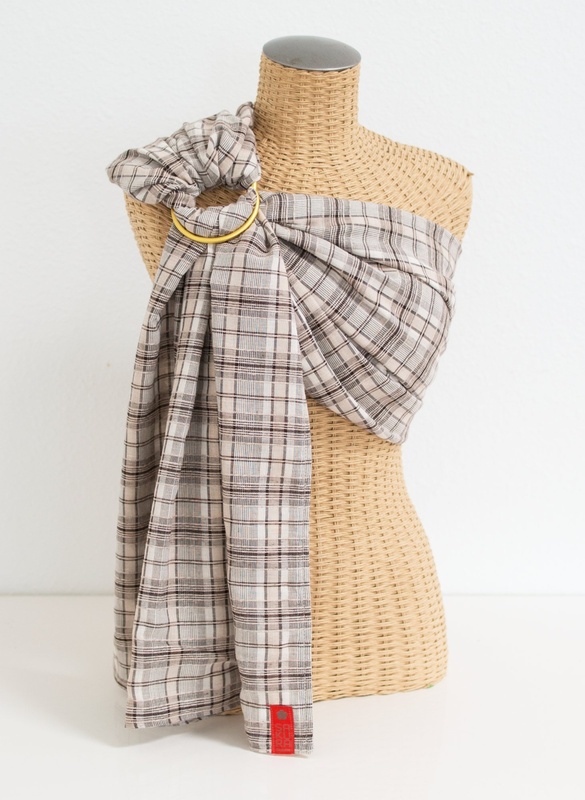 A timeless classic, Woven from spun flax, linen is one of the most sustainable fibers in the world, and has been prized for millennia for its beauty, strength, and versatility. This fabric is soft, breathable, and supportive. Linen is about five times stronger than cotton, it is naturally anti-bacterial, and actually gets stronger when wet? 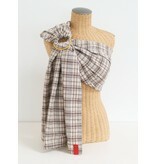 Talk about a perfect textile for a baby carrier! Linen is also thermo regulating, which means that it works to keep you warm and cozy in the winter and cool and dry in the summer. 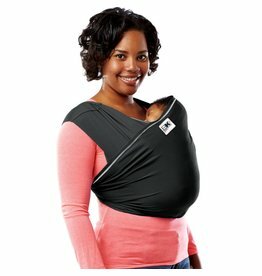 The Ring Sling feels like a second set of arms as your newborn drifts off to sleep. 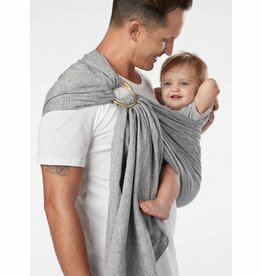 It’s the perfect cocoon to snuggle your toddler in between those big moments of finding their independence. It’s lightweight, simple, and portable design makes it the perfect carrier for day to day family life or on-the-go adventures. 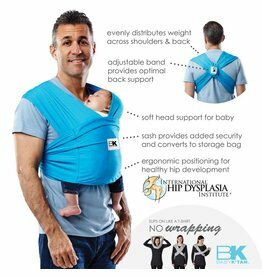 Depending on what developmental stage your baby is at, you can wear them tummy to tummy, breastfeed or bottle feed, hip carry, and more! They can look around and explore their surroundings as their minds and hearts absorb these experiences in the comfort of your embrace. Your ring sling is a key part of caring for your baby through toddlerhood, and keeps them close as you nurture their independence, development and confidence.